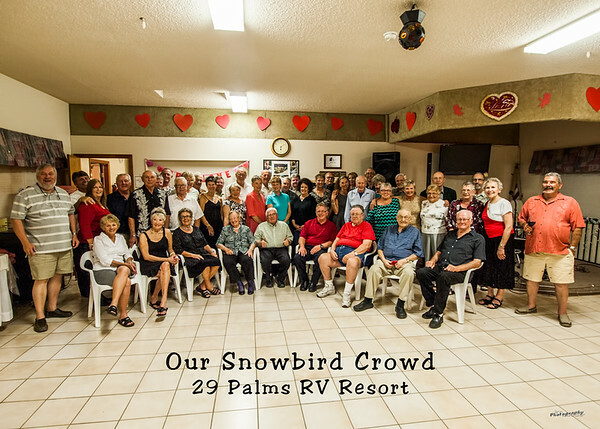 If you are making plans for your winter retreat - we are please to announce our Snowbird Special for this winter! We have a great winter crowd! 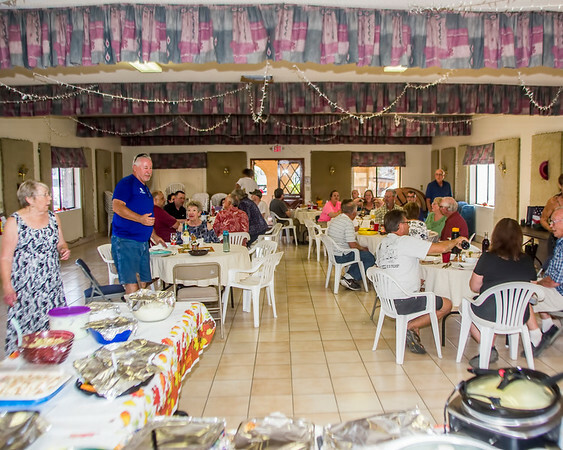 Plenty of fun events in the Clubhouse! 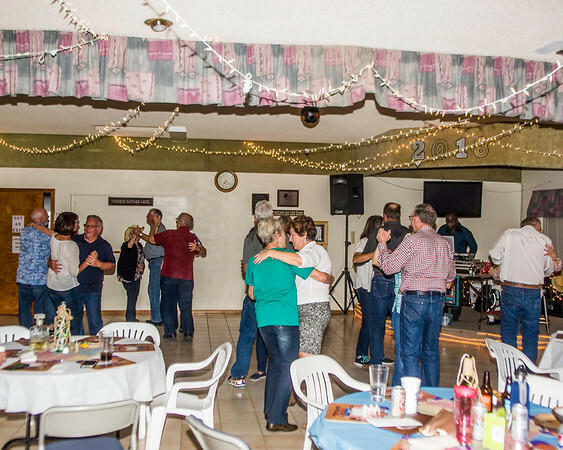 Saturday night Dinners and Dancing! 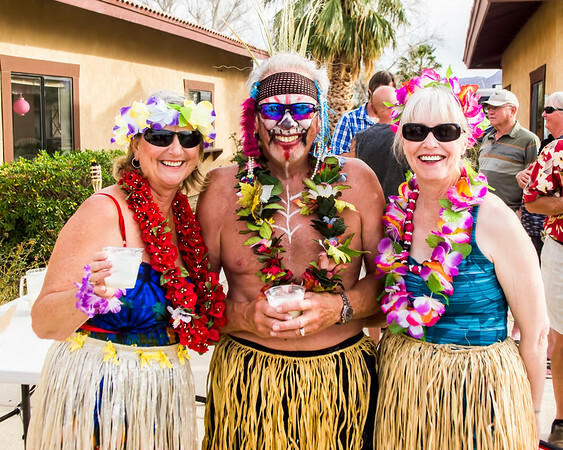 Luau Weekend is always a fun time! The rate is $450 a month. The deposit upon making the reservation - by September 15, 2018 - would be $900. Upon check in, the first month rent deposit would be applied and a $50 electric deposit charged. The second month deposit, will be credited on the fifth month of your stay and the six month would be free. This results in a very significant savings and an effective monthly rate of only $375! Hope you make plans to join in our winter fun!!! The deal is fully explained on our website: HERE!